I’m a little late with this review, having spent the weekend on a little mini-vacation in Maryland. 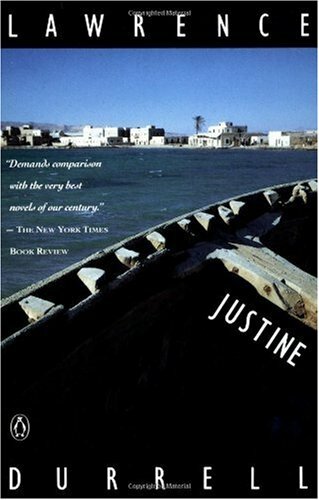 This week, we finished up our February “Month of Romance” themed reading with Lawrence Durrell’s novel Justine. I’m not exactly sure what to say about this novel. It was… breathtaking. Durrell’s grasp on storytelling – on his characters and on the reader – make Justine a truly beautiful story, and a pleasure to read. Justine follows a young writer living in Alexandria, Egypt in the 1930s. Though he is poor, he catches the attention, and love, of infamous socialite, Justine. His experiences with her, her husband, and his other (former? current?) lover Melissa tell such a mesmerizing story. More than the plot line, however, it is the way the story is told that makes it so captivating. I have never read any author quite like Durrell. His words are beyond poetic – lyric and fluid, making me feel like I was floating through this novel, rather than reading it. Durrell’s writing brings to mind the feeling of sweltering in the hazy heat of summer, really setting the scene of Alexandria. You can hear the people on the street, and feel the heat wafting in the windows, and seem to sink into the sheets of the narrator’s bed. My memory of the book is almost like that of a vacation – lazy, fuzzy around the corners, like a lucid dream where you need to remind yourself that you are reading, not reminiscing. This is a novel that I wish I had taken more time with. Because of my goal to read a book a week, I felt like I was rushing through the story, not giving myself enough time to truly absorb all the sights, smells, sounds, and sentiments of Durrell’s Alexandria. 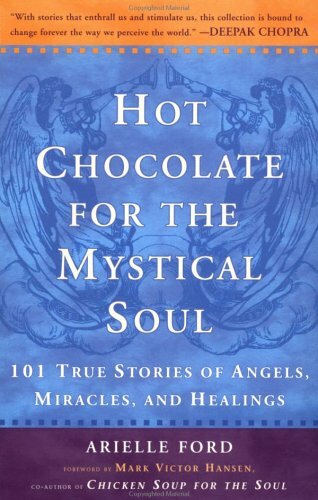 Had I more time, I would have read only a few pages in each sitting, then given myself time to process it, to steep in the incense that is Justine. Rushing through made me unable to give this book the justice I wanted to, and left me feeling like I owed the novel more than a quick read. When the time is afforded to me, I will work my way through the rest of The Alexandria Quartet. It is hard to describe what this book is about – it’s more about experiencing the emotions and sensations that go along with with Durrell’s words. If you’re confused by this review, and think it leaves you lacking for a description, that is probably because this book needs to be felt, rather than told. I would urge anyone with need of a vacation to simply sink into Justine, and float along on Durrell’s story. Simply put: I loved this novel, and can’t wait to escape reality with Durrell again. Well, how about you? Did you read along? Have you read any of Durrell’s novels before? What were your thoughts (or “feelings” might be a better word)?